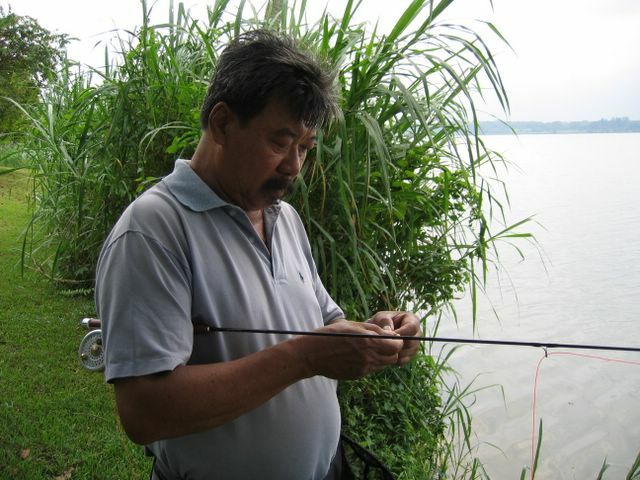 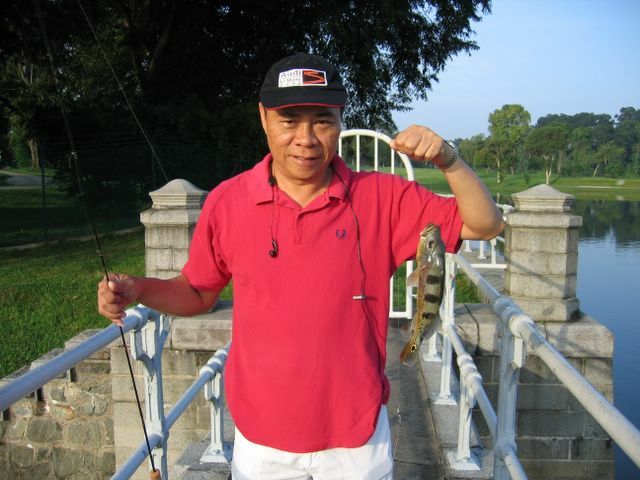 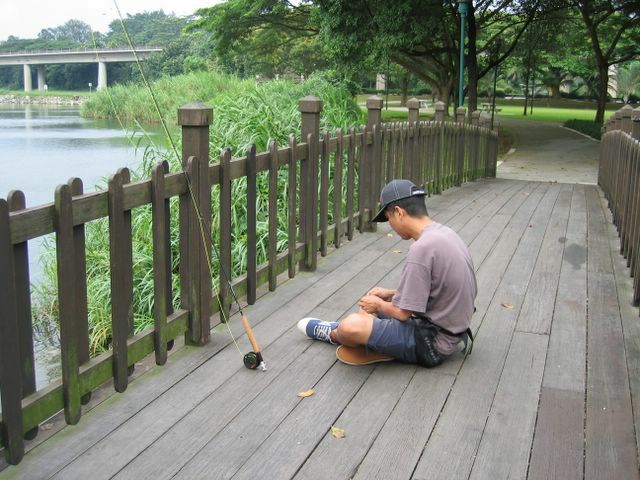 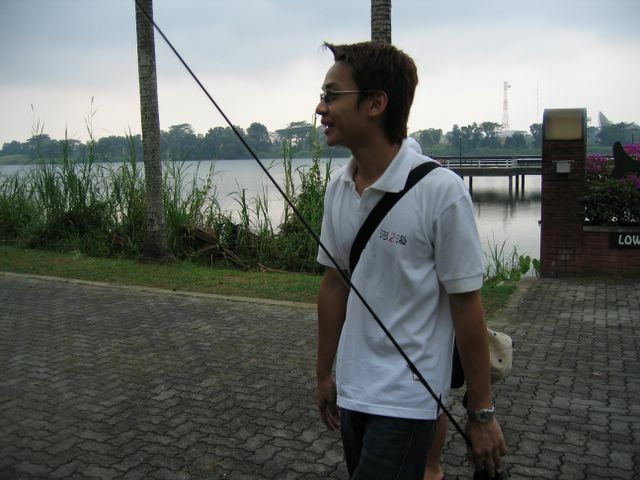 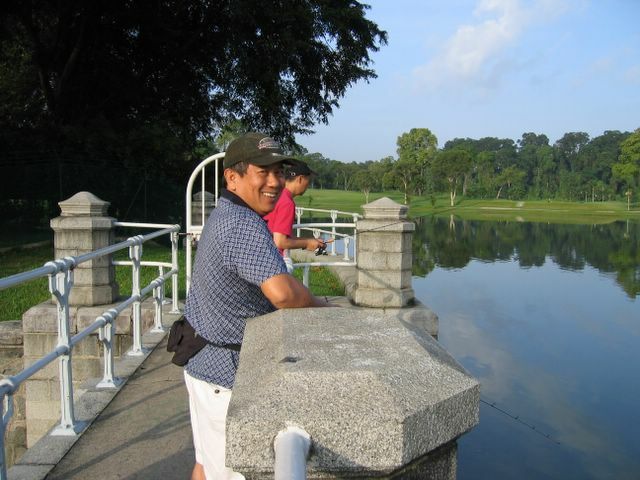 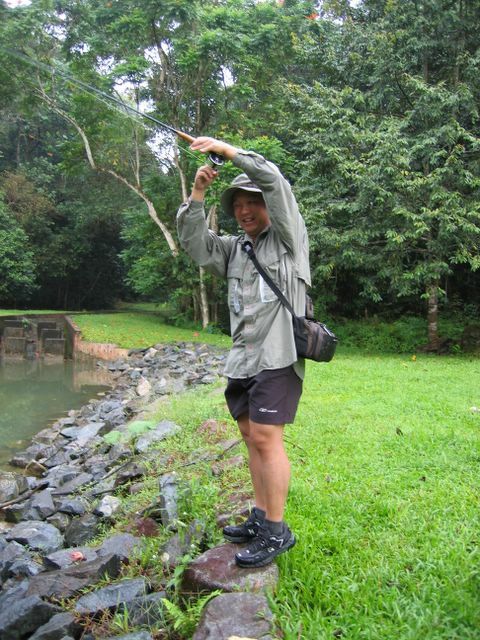 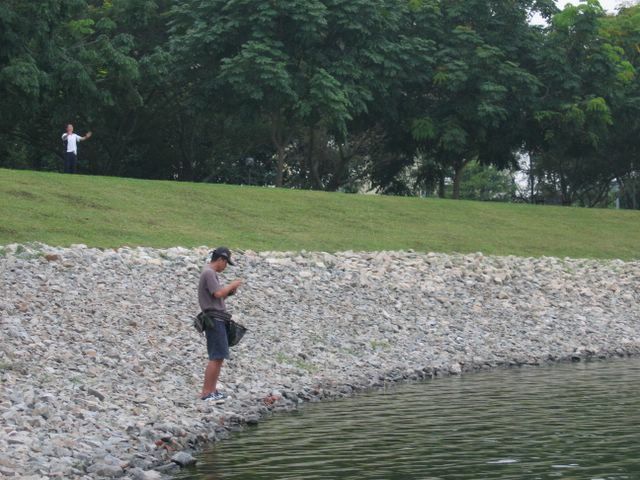 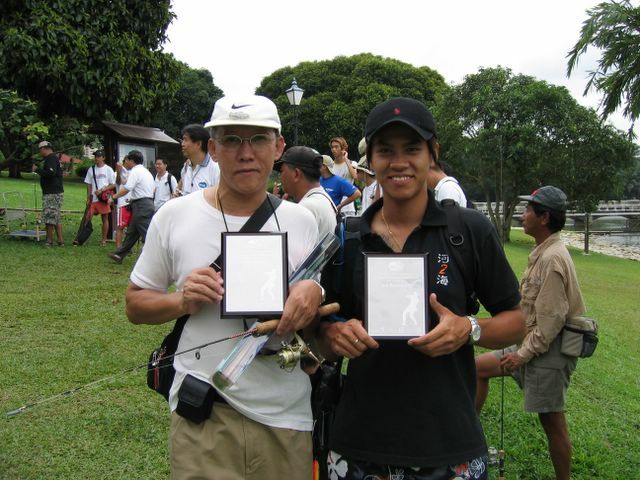 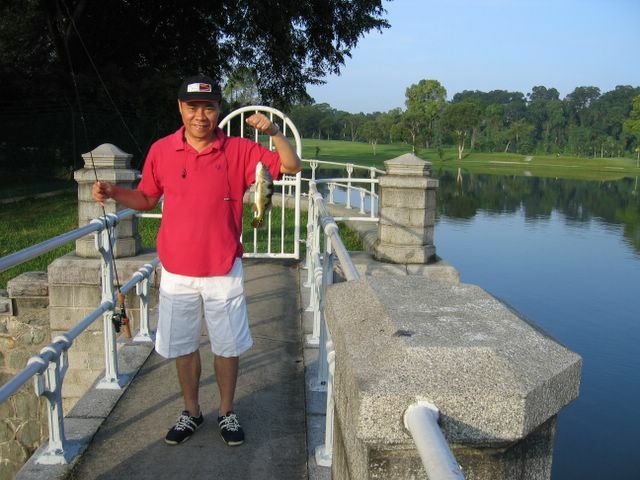 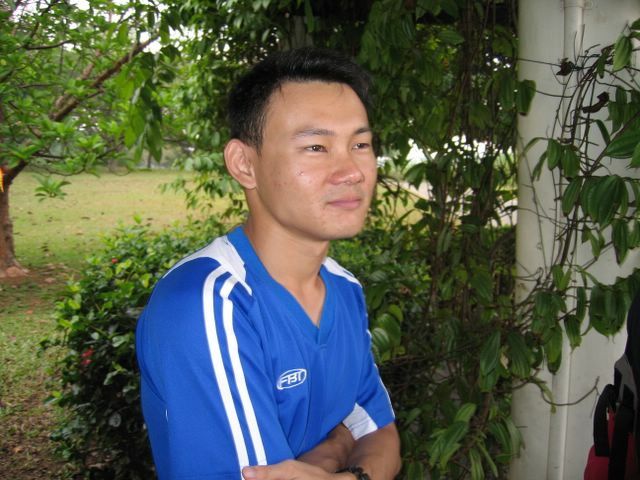 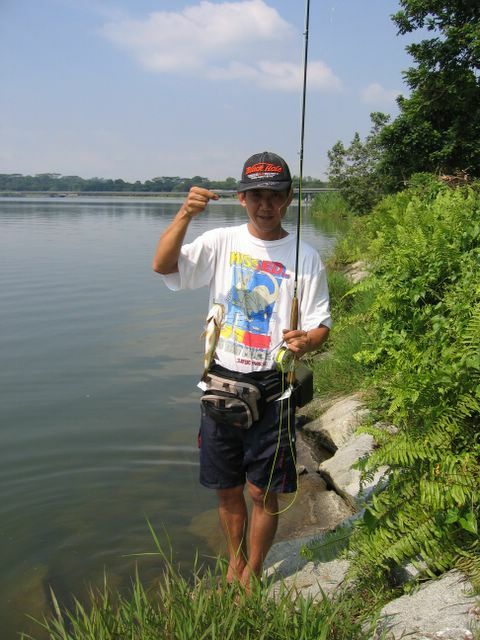 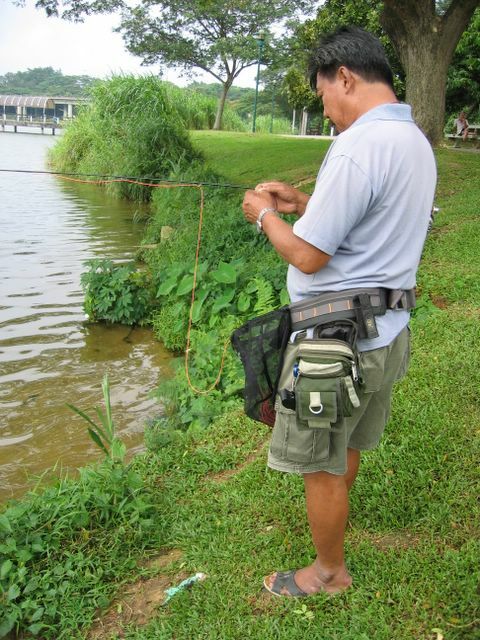 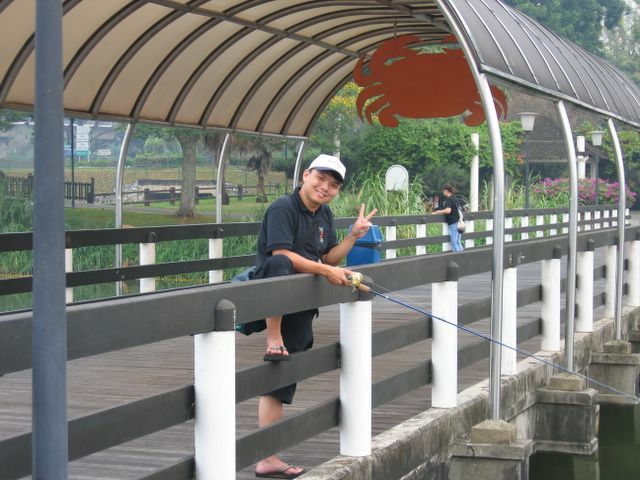 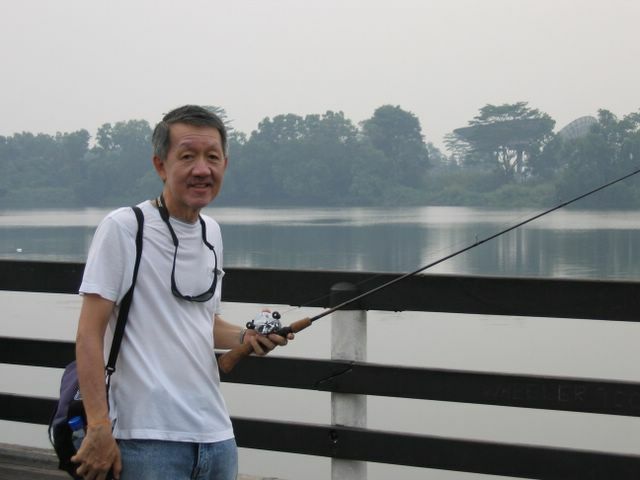 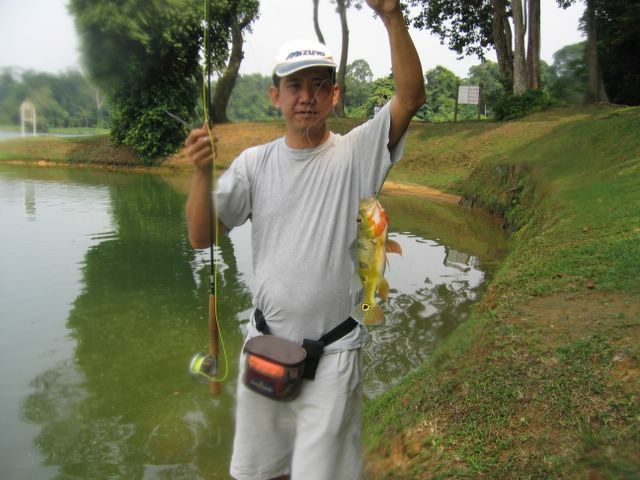 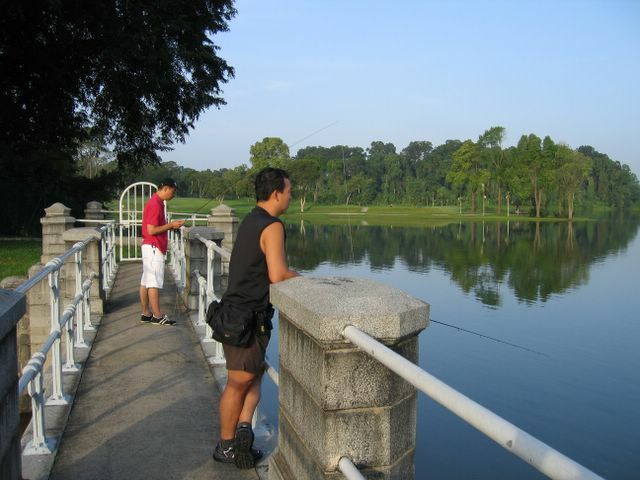 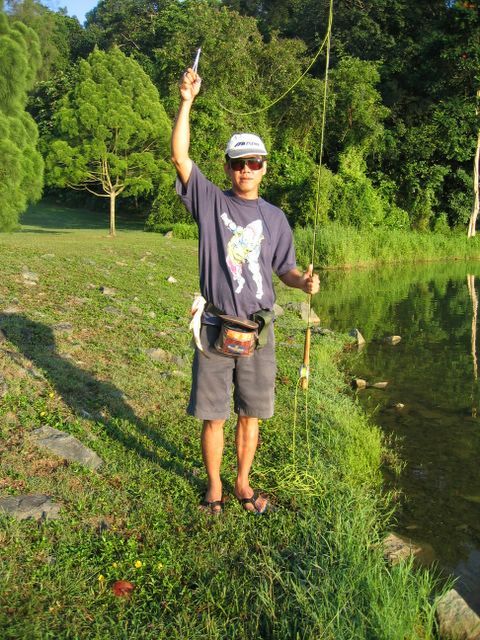 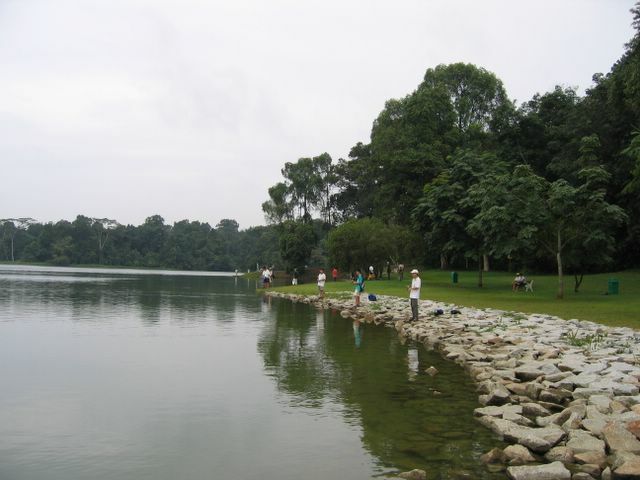 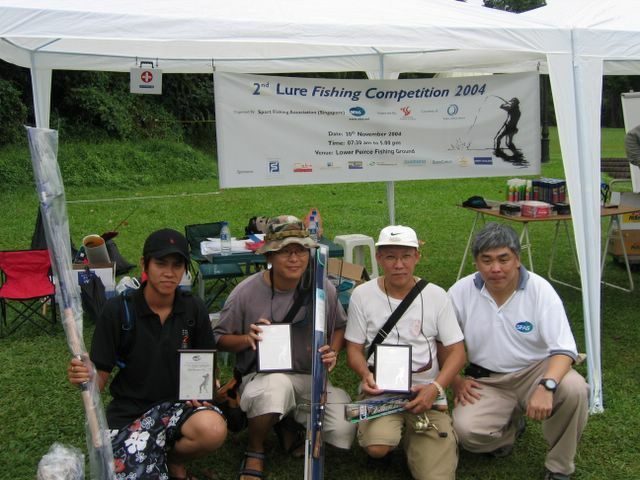 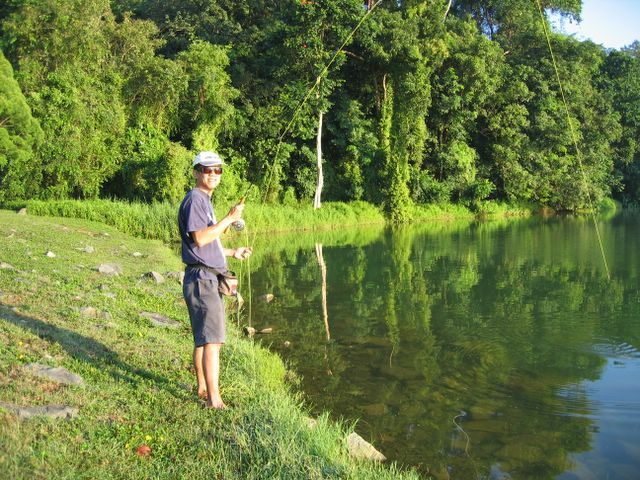 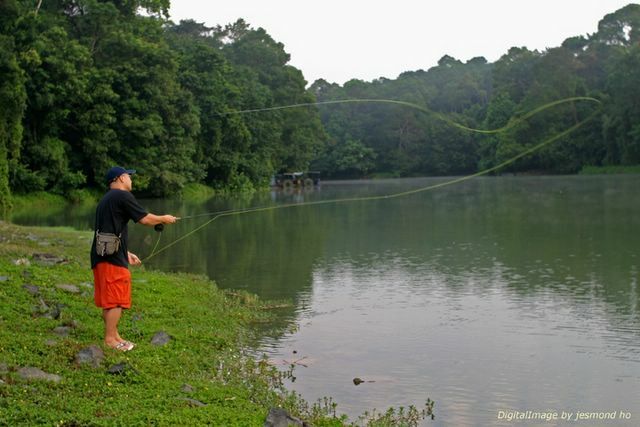 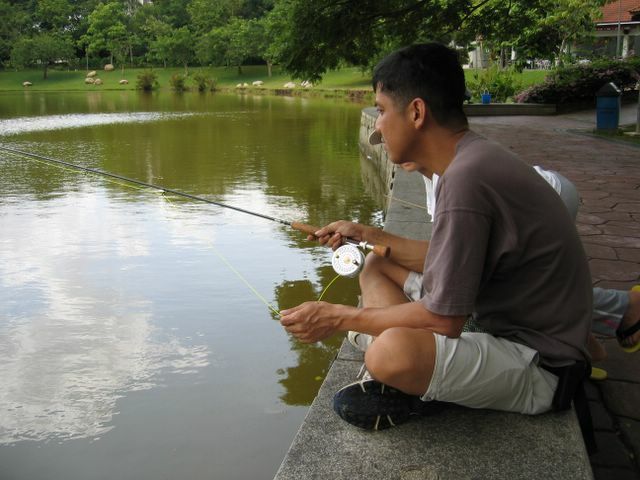 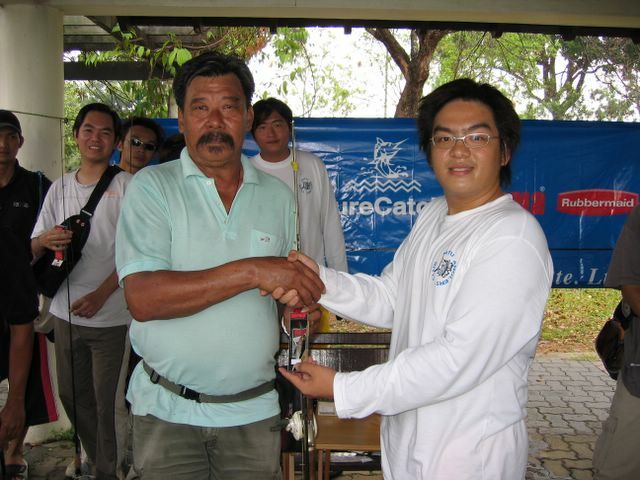 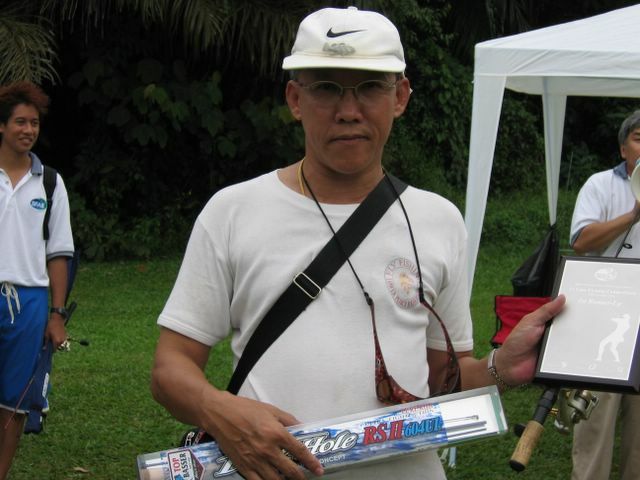 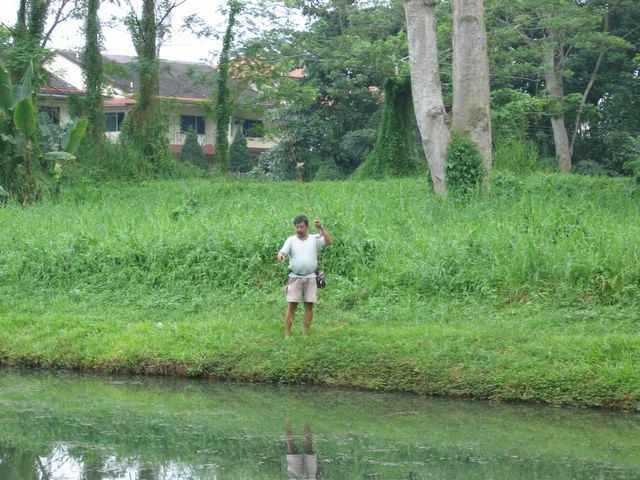 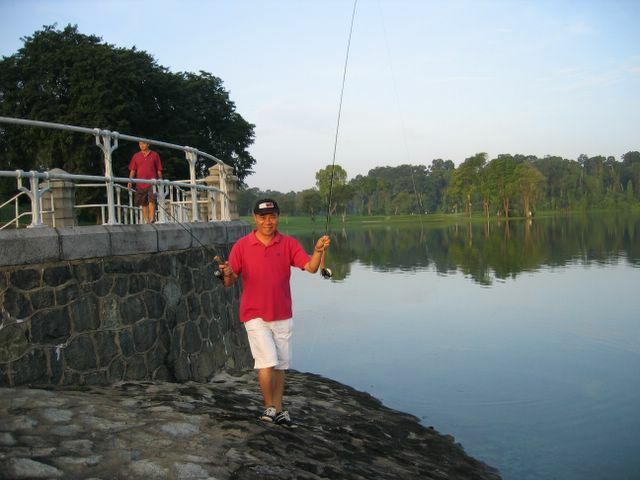 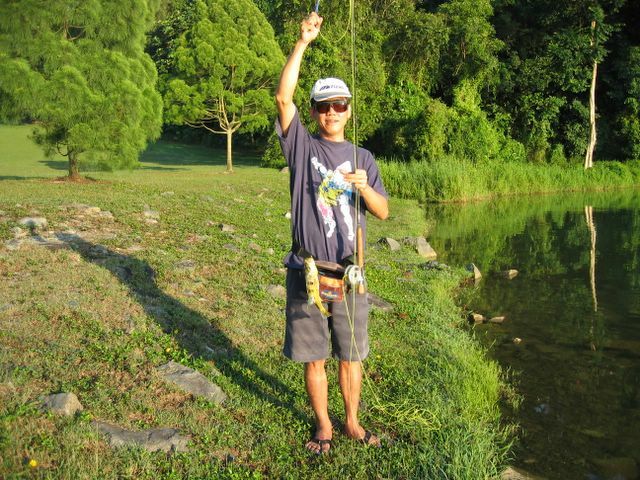 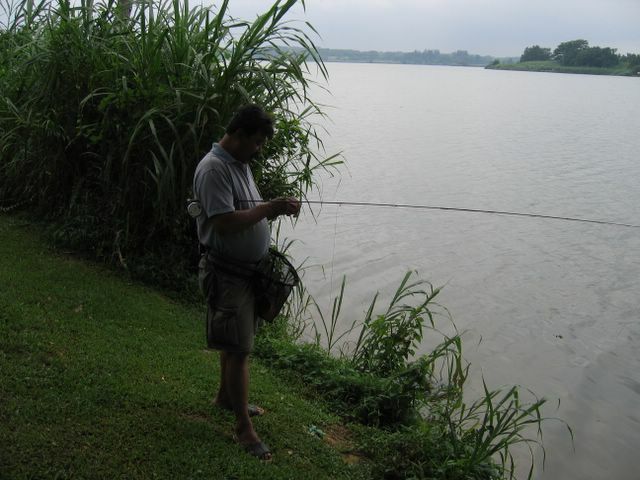 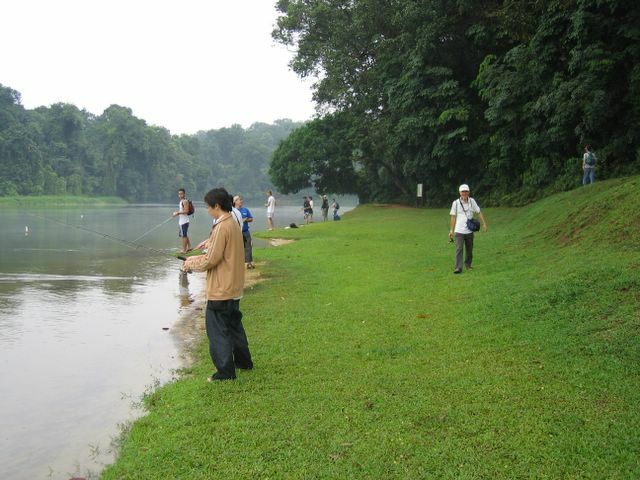 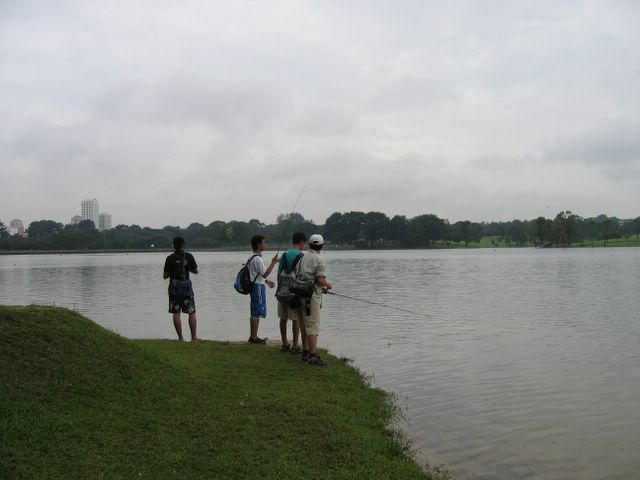 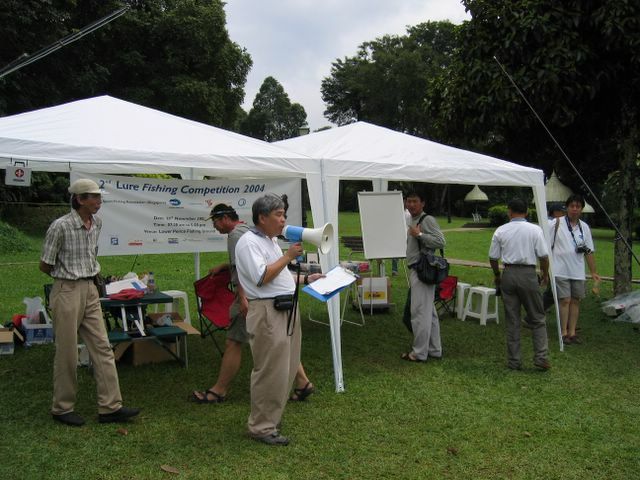 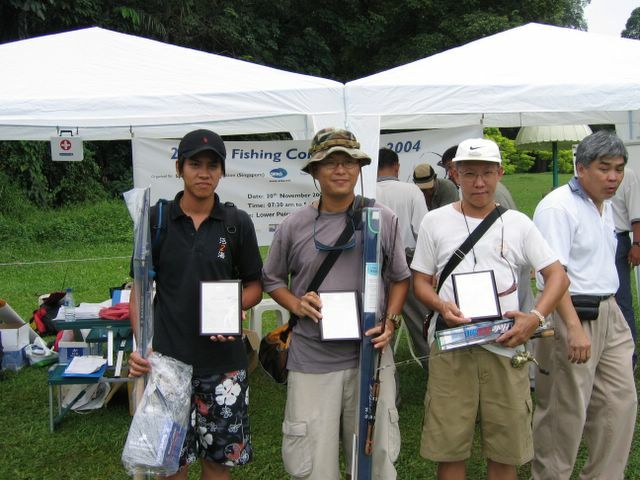 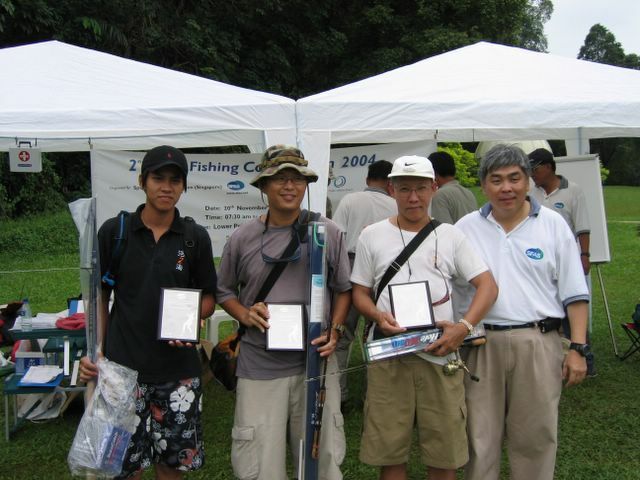 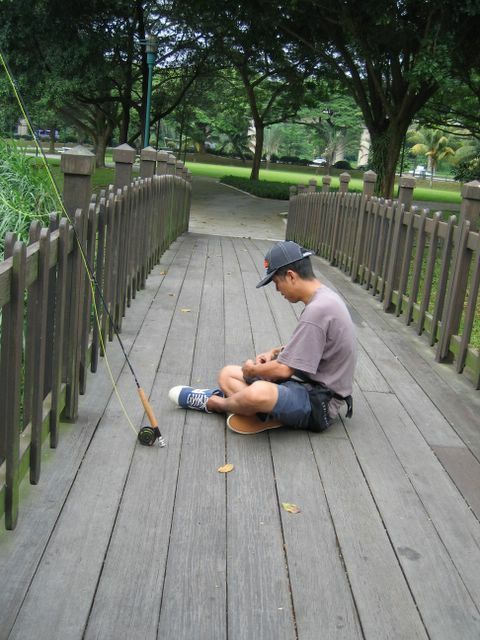 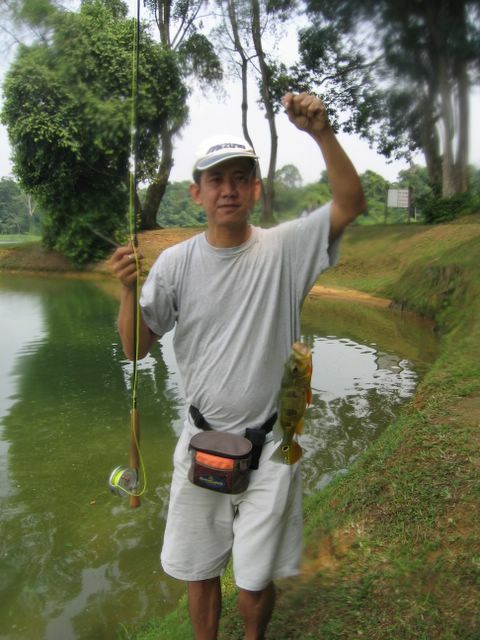 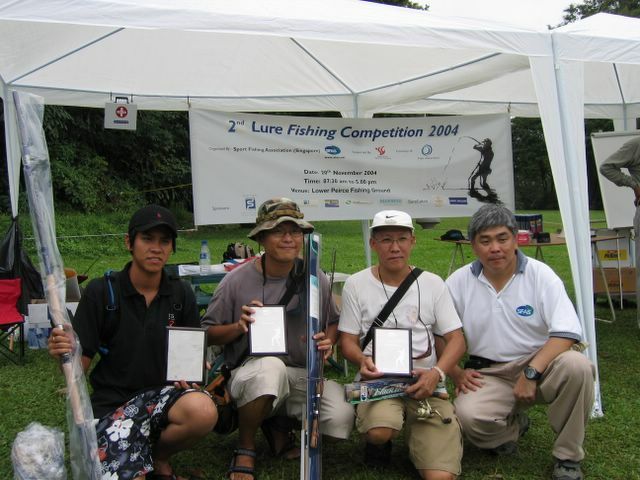 His specialty is catching Climbing Perch with his Mosquito Dry Fly. 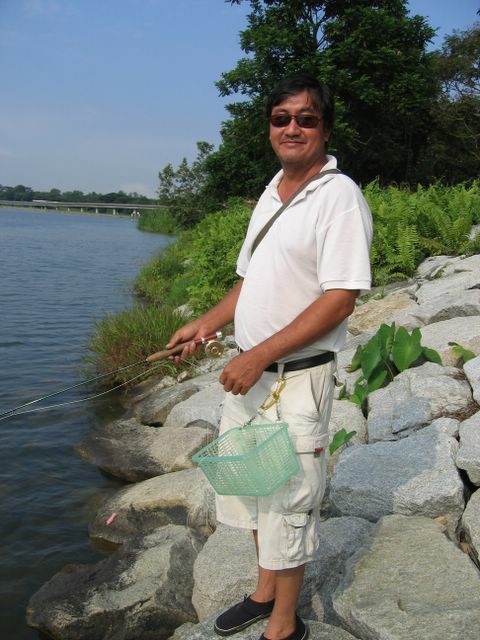 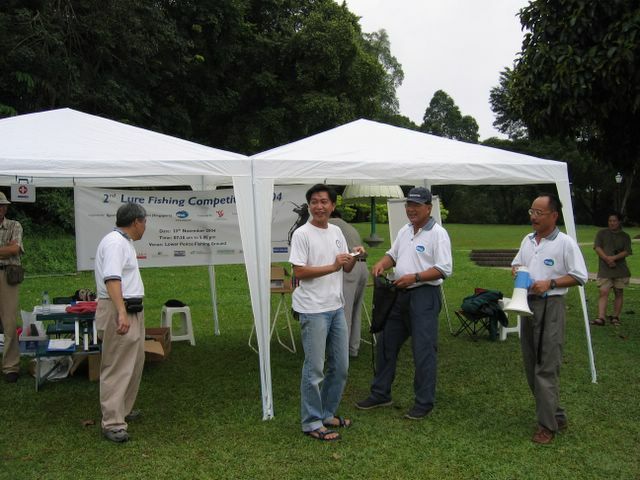 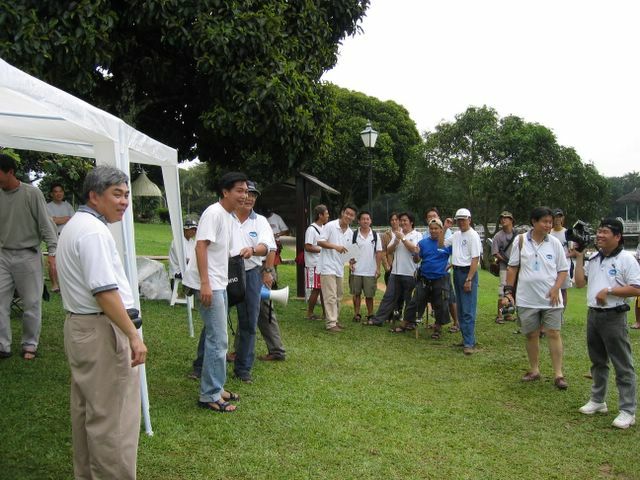 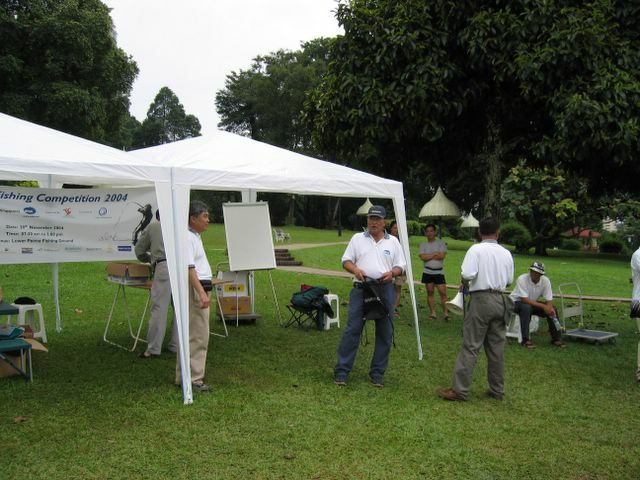 Uncle Chui At Old Nee Soon. 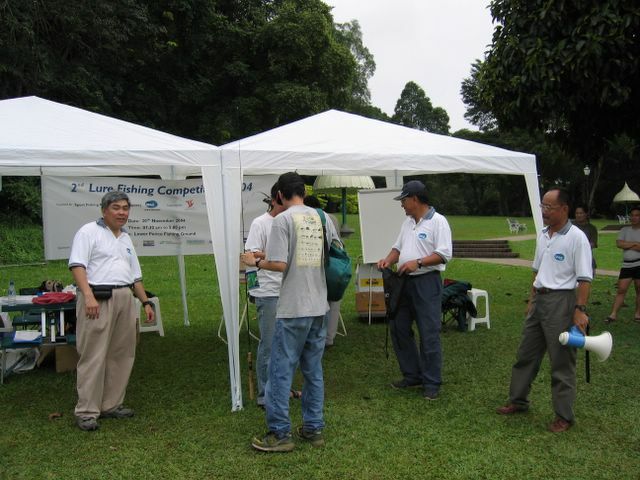 Now Call Spring Leaf.